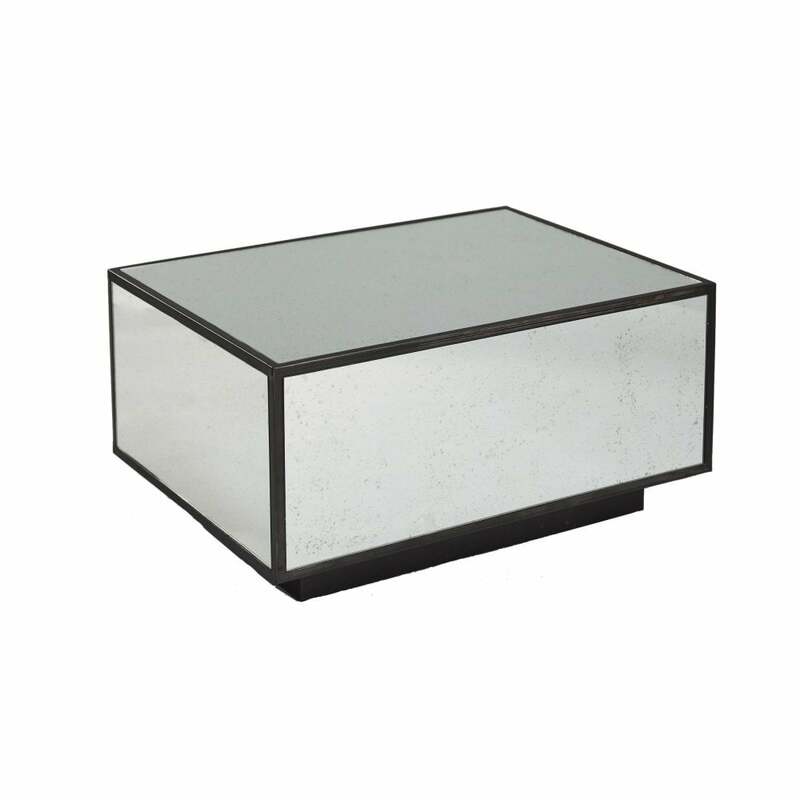 Radiant, reflective surfaces on the Baldwin coffee table instantly add a touch of class to your living space. Inspired by a glamorous Hollywood art deco era, the on trend brushed metallic detailing complements the shimmering surfaces. Simplistic yet subtle design features encapsulate the quality of Robert Langford. Each angle has been lightly antiqued surfaced for a vintage enthused feel. Style in the living room with faux fur throws and add warming candlelight for ultimate ambience.